One thing that many drivers want to do these days is save some gas when they travel around, because saving gas can save money. Drivers who are searching for their next vehicle also want to find great deals and offers with ease. If you are one of the many drivers who wants to find all of this and more, then come and stop on over to Ewald's Ford dealership near you, Ewald's Venus Ford, and take a close look at our inventory of vehicles for sale today. With Ewald's Venus Ford dealership in Cudahy Wisconsin, drivers just like you can quickly and easily search through plenty of different models and styles of new and used vehicles for sale, vehicles that are sure to impress you. Ewald's Venus Ford in Cudahy Wisconsin not only has plenty of brand new Fords to offer you, but we also have a great selection of various deals, offers, specials, and much more that might interest you as well. With a whole lot to offer any driver, and some of the finest customer service around, Ewald's Venus Ford is sure to have all you need and much more. So for an incredible arrangement of new Ford vehicles for sale, stop on over to Ewald's Ford dealers Milwaukee WI today and check out new cars, like this new Ford Fusion for lease and sale, the 2018 Ford Fusion SE. 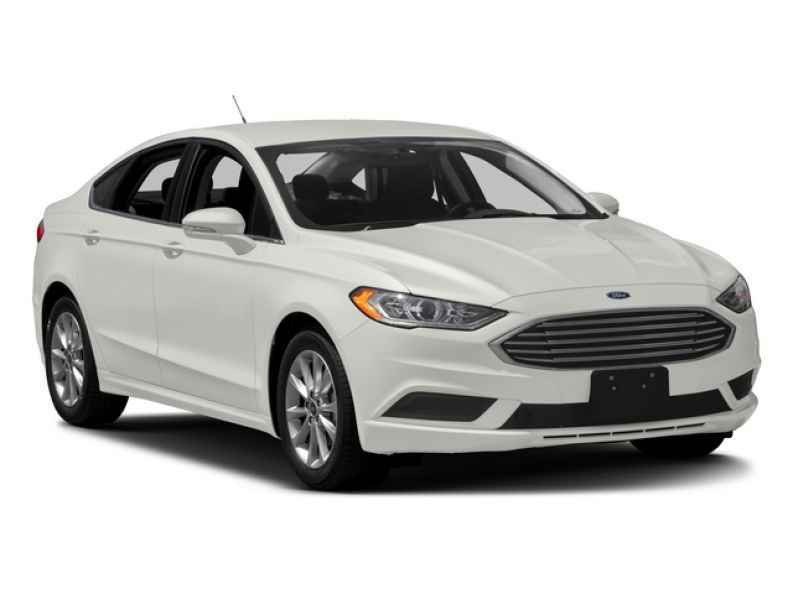 For a gas saving car for sale that can still give you a ton of style and excellent performance on the road, few vehicles can beat the brand new Ford Fusion for lease and sale in Cudahy WI! This new Ford Fusion for lease and sale is quite the incredible vehicle for sale, as it offers impeccable performance while out on the wide open road as well as a great fuel economy, and even more. You are more than certain have a great time driving this awesome new Ford vehicle around. With the hard work of its 2.5L iVCT Engine, you can cruise through the Wisconsin streets with up to 175 horsepower, offering you a speedy and efficient ride you are sure to enjoy. This sweet engine will also help you out with fuel expenses with its fuel economy of up to 21 City mpg and 32 Highway mpg. 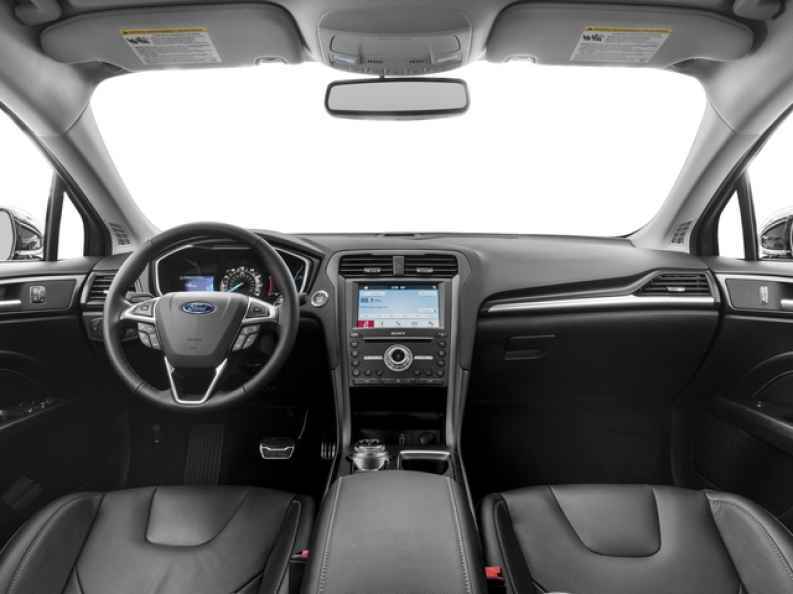 This amazing new Ford Fusion for lease and sale in Wisconsin is quite the impressive vehicle for sale, but it still has even more to offer you on the road with features and options. This new Ford offers features like a Back Up Camera, and Onboard Hands-Free Communications System, as well as Keyless Start, end much more. 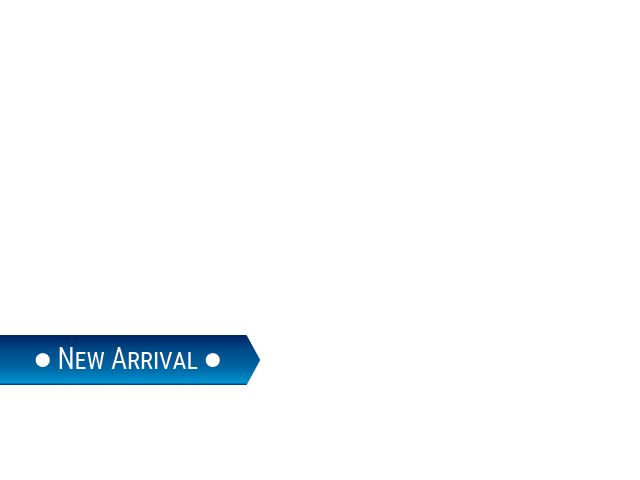 With even more to offer you and any other drive, this new Ford Fusion for lease and sale is sure to be a vehicle you will enjoy!